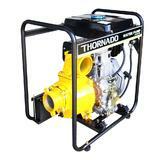 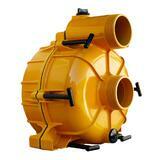 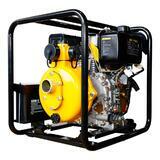 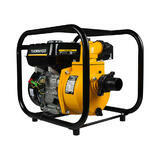 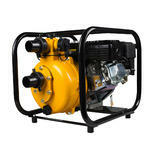 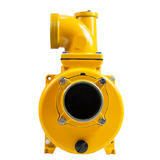 The Thornado 3 Inch High Flow Water Transfer Pump Kit is made of strong Die-Cast marine grade aluminium alloy. 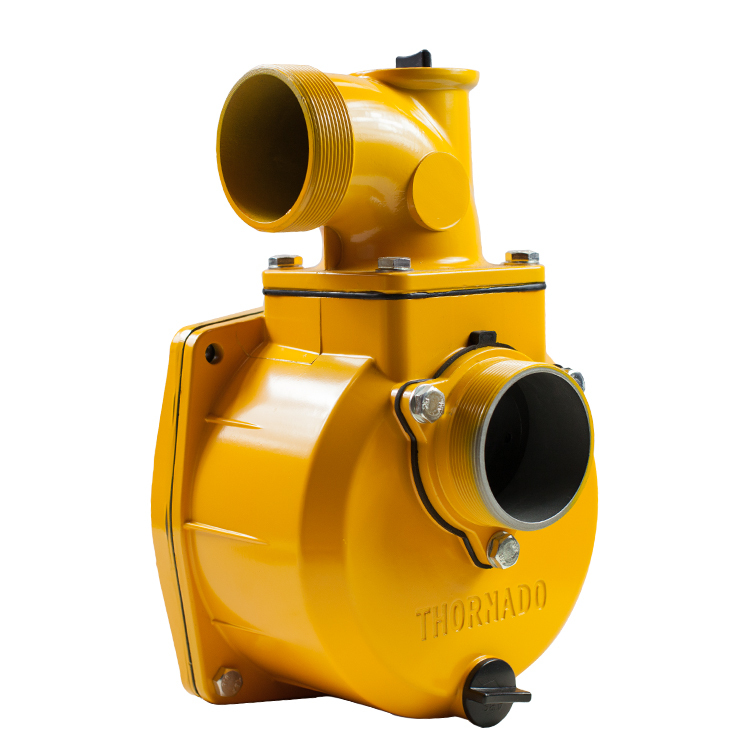 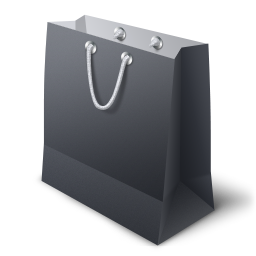 It comes with a complete set of cast irion impeller and volute, silicon carbide mechanical seal, high quality elastomers and seals, hose fittings and strainer. 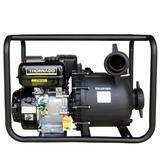 This 3 Inch pump kit is all you need for replacing or rebuilding your existing pump setup. 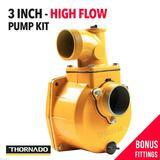 This Thornado 3 Inch High Flow Water Transfer Pump Kit is compatible with 5.5HP, 6.5HP or 7.0HP petrol engine or 4HP, 6HP and 7 HP Diesel engine with Q-type key shaft diametre 19.05mm or 3/4 Inch.